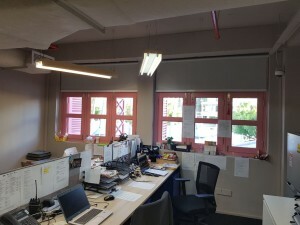 We are thankful to install Vertical and Roller Blinds for Zouk’s office. Offices blinds is a very minimal basics requirement, commonly achieve to gives privacy during discussion and meetings. 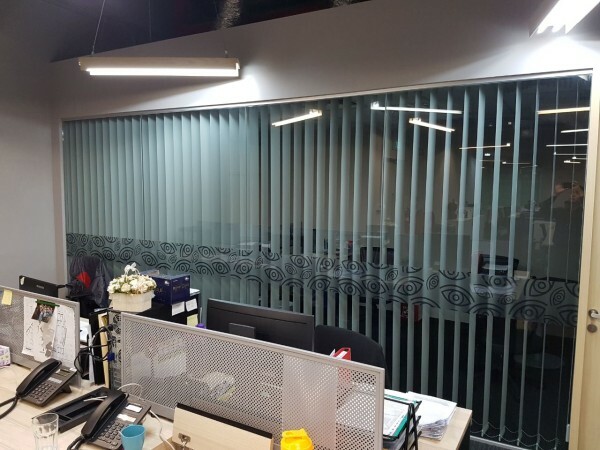 Even for staff areas, roller blinds can be reinforced to block off the sharp glare from the morning sunlight.